Bollé sunglasses. Focus on what you love via Bollé lens! 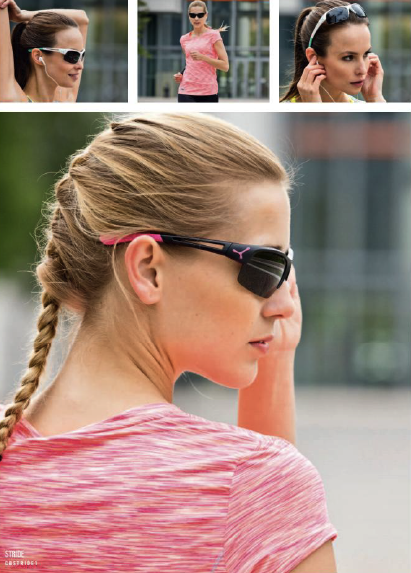 Bollé Sunglasses – Always Focus! 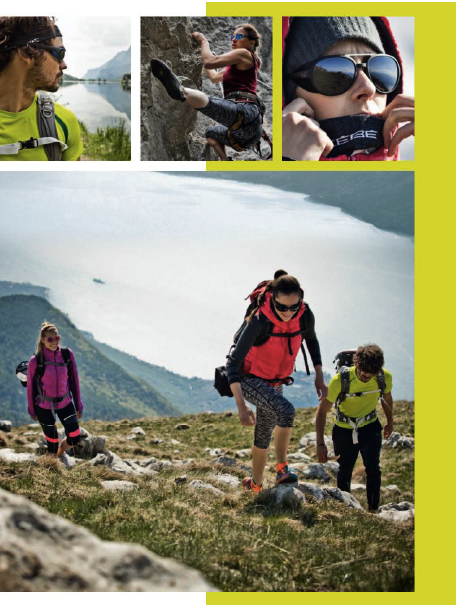 Home » Latest News » Bollé Sunglasses – Always Focus! 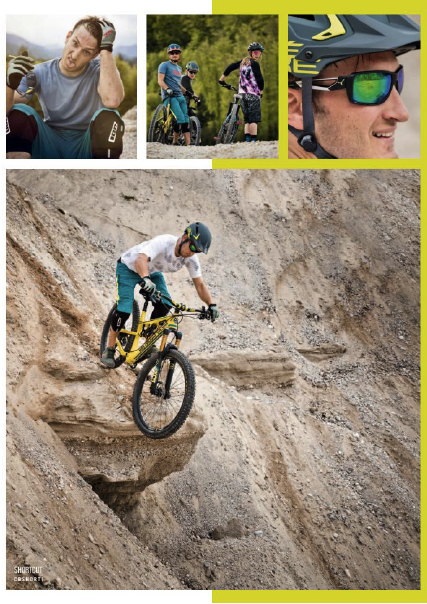 Bollé sunglasses delivers the highest quality sunglasses and goggles for performance and protection. Thus, at Bollé they are constantly refining their trademark combination of fit, fashion, and comfort. 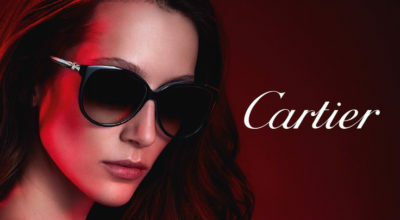 As a result, they are one of the freshest and most technologically advanced eyewear in the industry. Born in the heart of the French mountains, Bollé never stopped to dedicate energy to its better performance. Since they are preoccupied with designing more and more innovative products every time, every their solution is of the highest level of precision,comfort and protection. Bollé struggles to satisfy skiers and the most passionate snowboarders. To say all those for whom winter sports are both synonymous for balance and search of deep emotion that leads to live memorable sensations. The choice of equipment is made on the basis of objective criteria of improvement of the results. “Always Focus!” – Evidence for Bollé and an unparalleled guarantee of pleasure for athletes. Then, after WWII, Bollé led the way in molding nylon to the highest standards in the world. 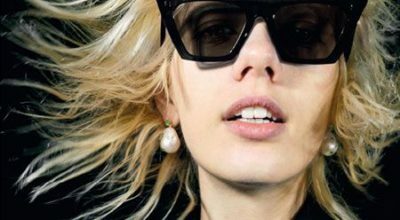 While in 1956 Georges Bollé created the famous nylon ‘cat-eyes’ sunglass. In 1960, ski goggles were first marketed by Bollé. Leading the industry in product innovations, the Bollé family took the business from a small cottage to one of the world’s most prominent manufacturers of premium eyewear. Now, over 125 years later, Bollé distribute its products all over the world. 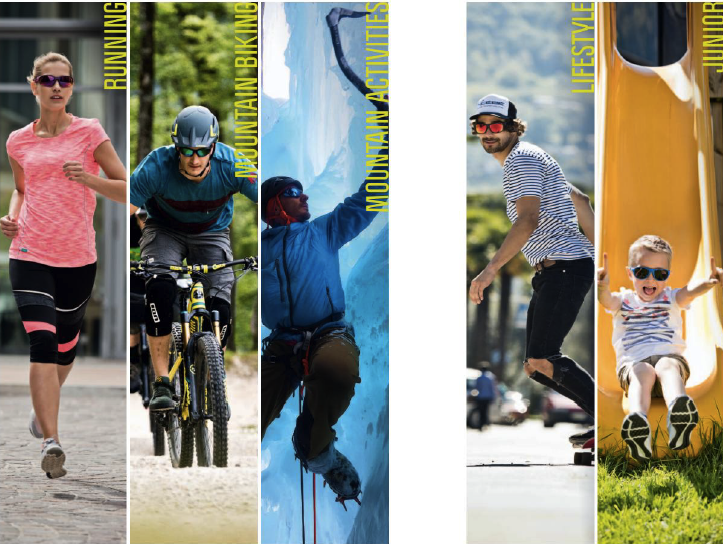 Bollé has developed a particular strength in the specialty markets of snow sports, water sports, golf, tennis, cycling and outdoor, as well as eyewear that meets everyday needs and styles.